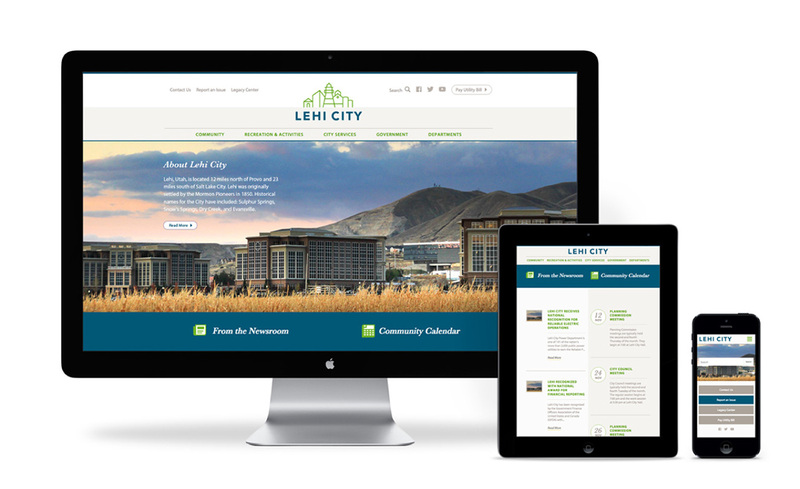 When the small town of Lehi, Utah suddenly became one of the state's fastest growing cities, a rare blend of small town sensibility and metropolitan energy created a distinct, but strong personality. 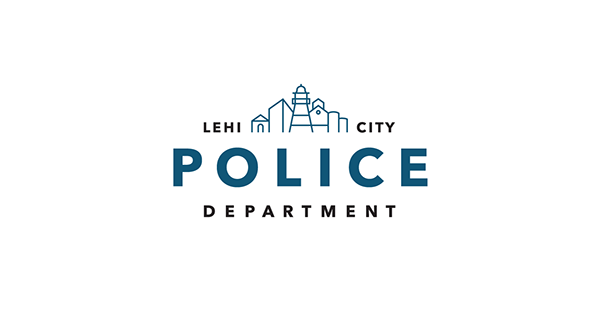 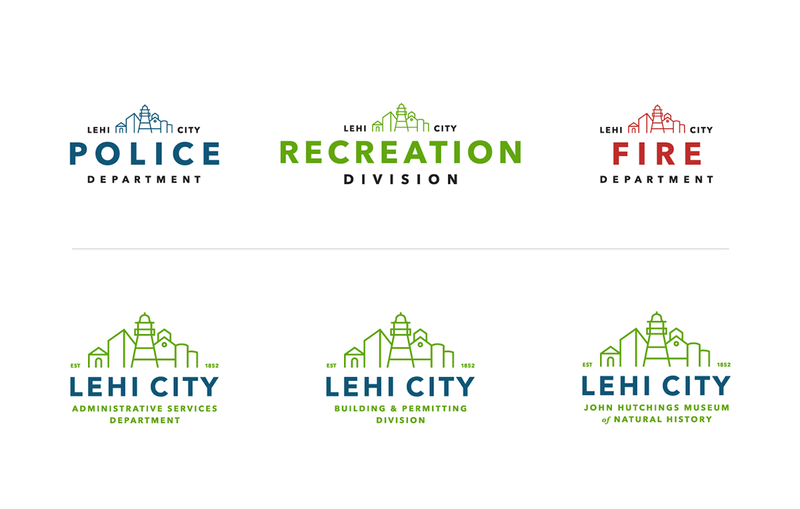 City officials wanted a new brand to reflect recent economic success without leaving behind the small town values that make Lehi a great place to live. 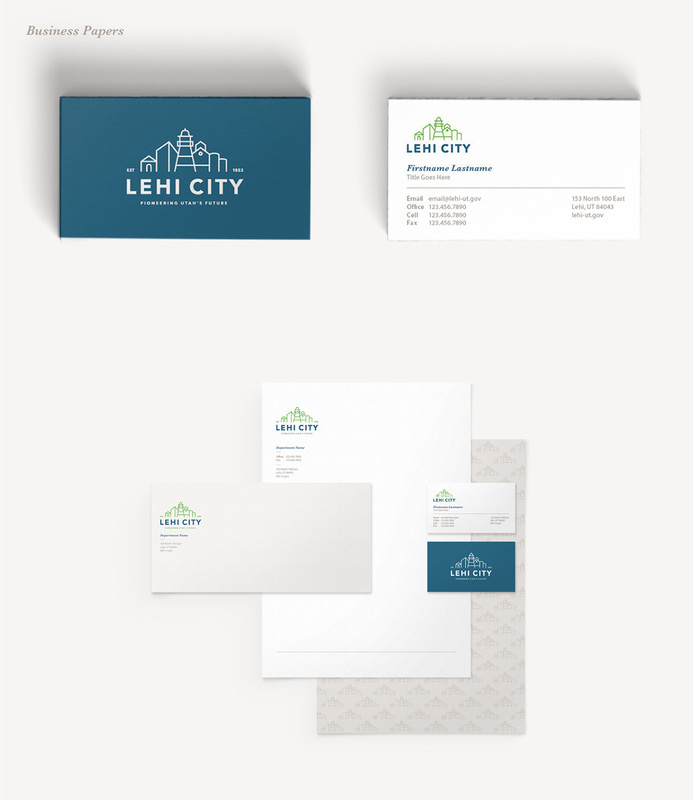 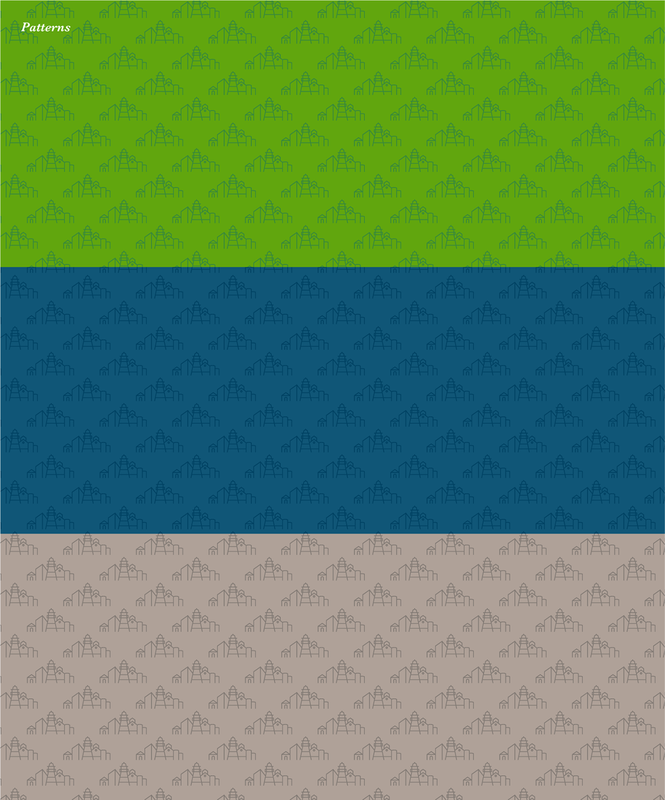 By depicting traditional landmarks in a clean, modern style, the new logo brings together all the best elements of old and new. 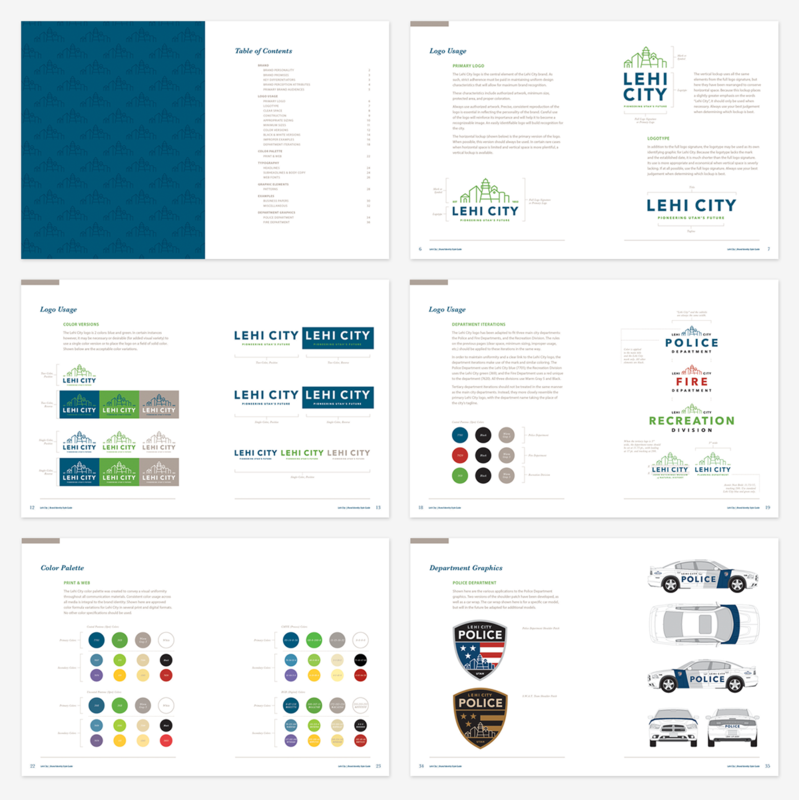 After developing the brand, Jibe was fortunate enough to apply the new look across a variety of city assets, including a new website, police and fire badges, city service vehicles, and much more. 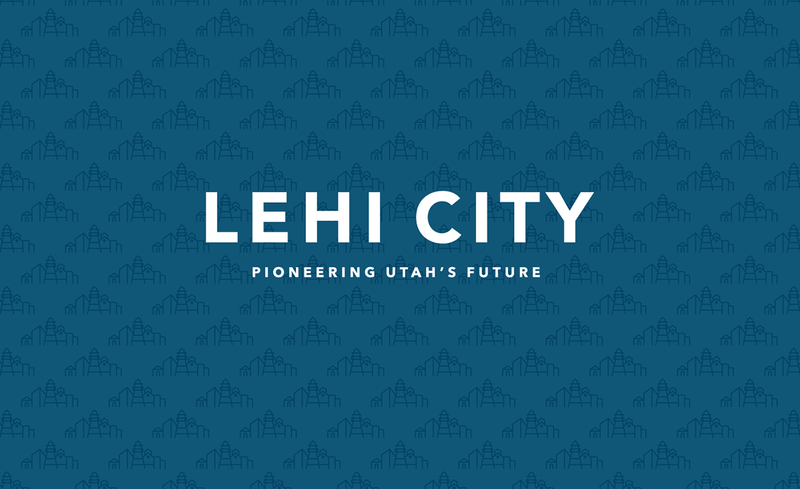 When the small town of Lehi, Utah suddenly became one of the state's fastest growing cities, a rare blend of small town sensibility and metropolitan energy created a distinct, but strong personality. 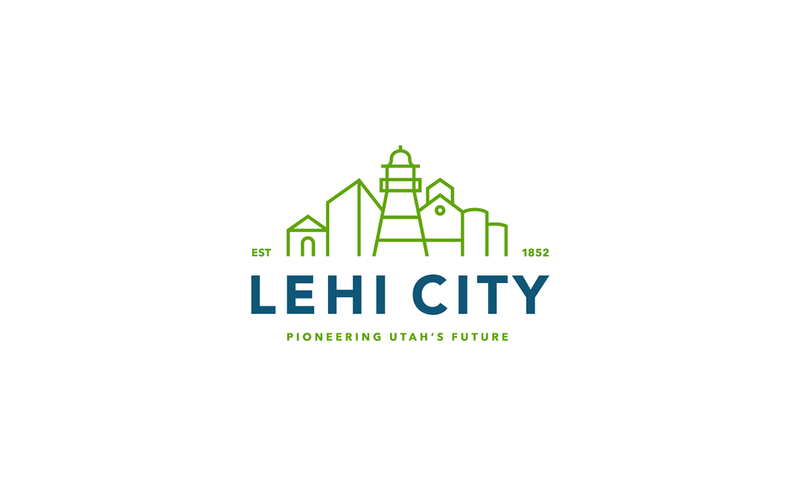 City officials wanted a new brand to reflect recent economic success without leaving behind the small town values that make Lehi a great place to live. 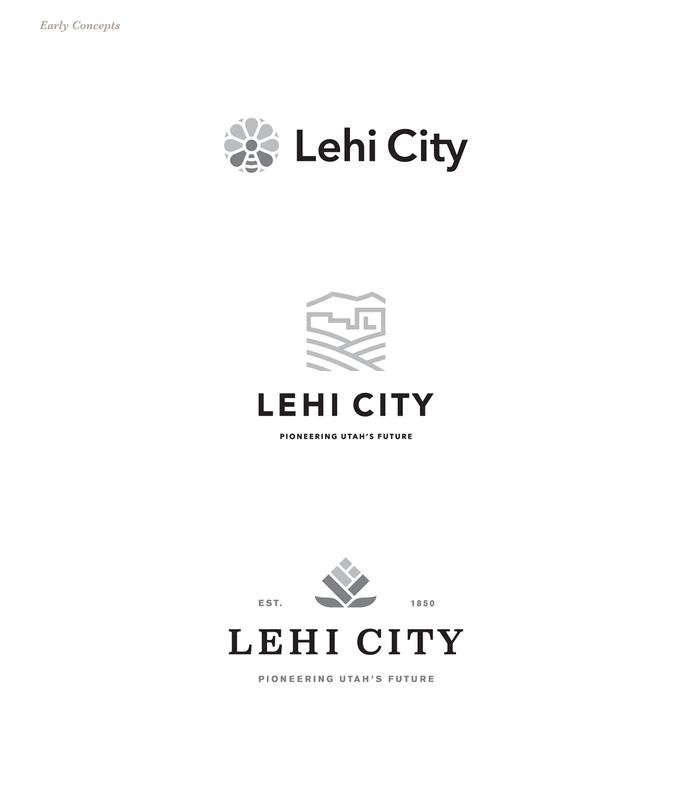 By depicting traditional landmarks in a clean, modern style, the new logo brings together all the best elements of old and new. 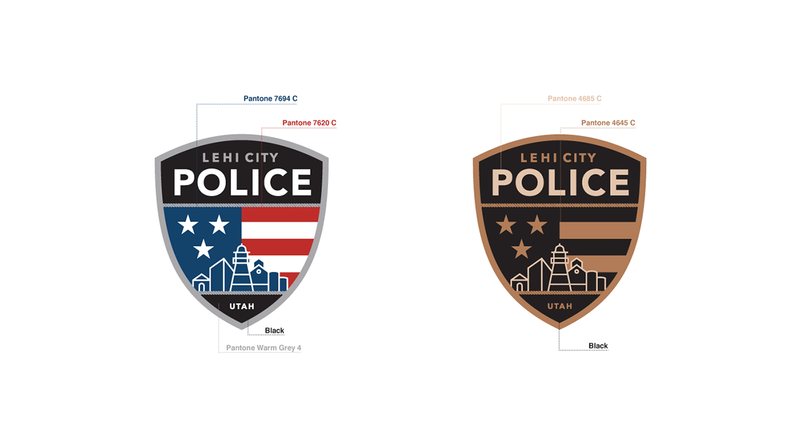 After developing the brand, Jibe was fortunate to apply the new look across a variety of city assets, including a new website, police and fire badges, city service vehicles, and much more.